Imagine either sitting or lying down as you relax whilst gentle sounds take your on a deep journey of relaxation. Each gentle chime helping take you deeper in to the wonderful Alpha and Theta states, which signifies that the brain is in a state of mediation and calm. As you continue to be bathed in beautiful harmonious sound your mind can calm and relax as the sounds fill your mind silencing internal chatter. The notes and harmonious sounds introduce your senses to new vibrations. As vibrations melt away negativity and tension allowing you to physically and mentally relax. In the centre of this relaxing, high energy field, a sacred space is created, which allows you to replace negative thoughts with positivity, peace, and harmony. As the waves of sound wash over you may experience peace, heightened awareness, insight and of course relaxation of your mind and body. At the end of the session you will leave feeling calm and energised. 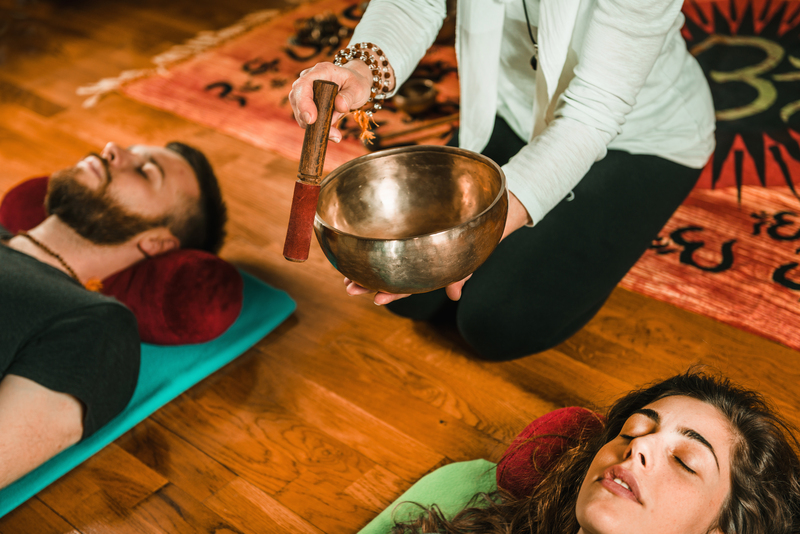 Many people feel their spirit has been touched when they experience a Soundbath. Why is it called a Soundbath? 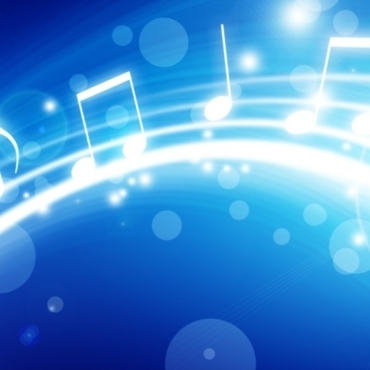 The sound or notes wash over you, gently bathing the body in high energy sonic vibrations. Don’t worry you won’t get wet! How long does a Soundbath last? A group session is 60 minutes, the actual playing time is between 50 to 55 minutes. If possible, I recommend lying down, as this helps you to relax more deeply. However, it is just as effective whether you are sitting or lying down. If attending a group session you may wish to bring a cushion and a throw to lie on. If it’s a private group or individual session I will provide these for you. My mind is very active, what happens if I can’t switch off? The beauty of a sound bath is there is nothing do except relax. You can listen to the sounds or allow your mind to wander. Either way you will get the benefit of being bathed in harmonious sound. 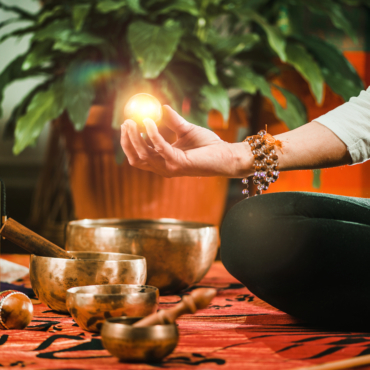 Can a Sound bath help with stress? Using the right sounds, creates a highly relaxing experience. The sound fills the whole mind, silencing mental chatter. This is the first step in reducing stress. It creates a space, that allows you to see what you need to do. From here you have the clarity you need, giving you the option to take action or not. Why is a regular Soundbath good for me? Healing with sound is one of the oldest and most natural forms of healing known to man. For centuries and in all countries and all traditions, harmonious sound such as music, has been used as a way of soothing the mind and emotions. Some Eastern cultures have long realised that the beneficial effect actually goes much deeper than just a sense of emotional well-being. Research now shows that harmonious sounds also have a healing effect on the body at a cellular level. This is because sound waves travel effortlessly through the body. Wouldn’t listening to a recording on a CD or MP3 have the same effect? A CD or MP3 recording can help you relax. But the resonances cannot be reproduced in a recording, therefore playing a recording will not produce the same effect. You can experience a sound bath in a personal session or in a private group of up to four people. Personal sound baths and small private group sound baths are £40 and can be held daytime or evening. 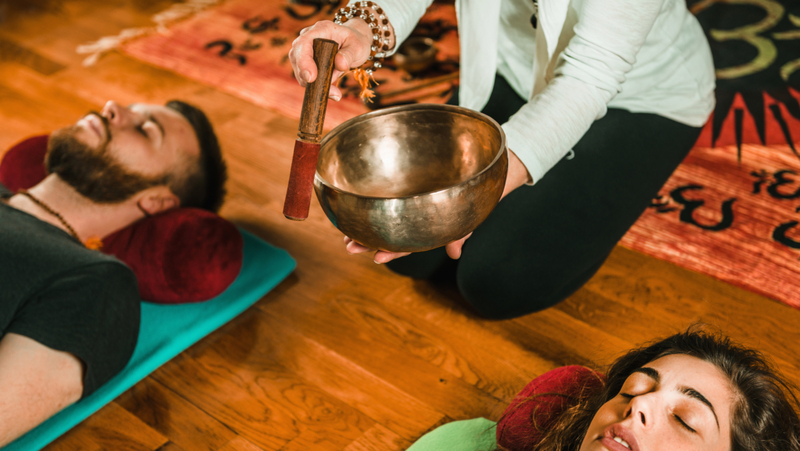 Small private group sound baths can be arranged for up to four people. The price is £40 for the group, i.e 4 people is £10 each, 3 people is £13.35 each or 2 people is £20 each. Public Group Sessions are held on the second Sunday of each month, see Events for dates and more details.